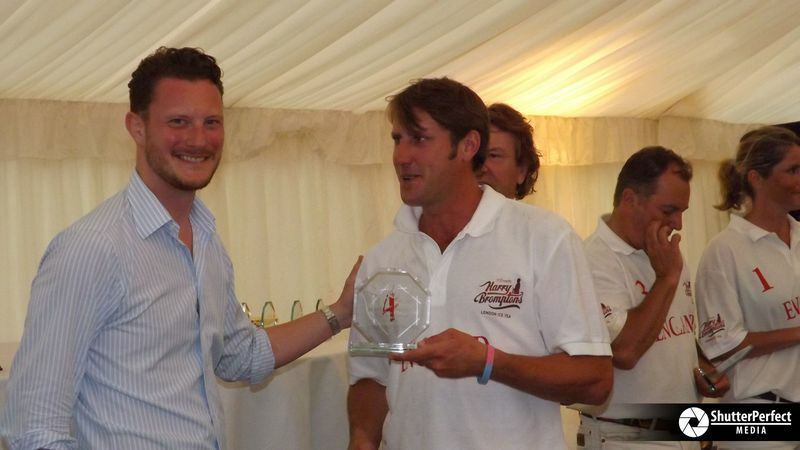 We were delighted that Harry accepted our invitation to attend our annual Polo for Heroes & RHC Pensioners charity polo match. To help keep the guests and the very thirsty pensioners refreshed throughout the day, Harry provided a healthy supply of his Ice Tea and all the money from the bar was given to the charities. 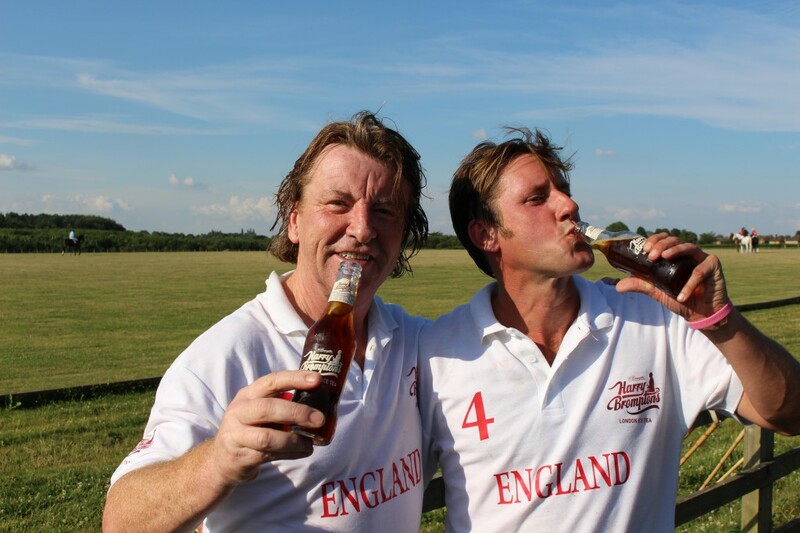 Because of this Harry was given the honour of sponsoring England as they took on Wales in the inaugural “Harry Brompton’s International Polo Cup” match.